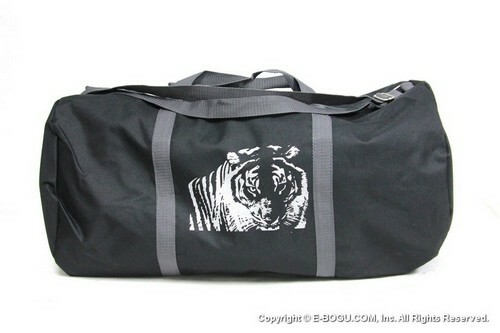 Newly designed E-bogu.com original bag. 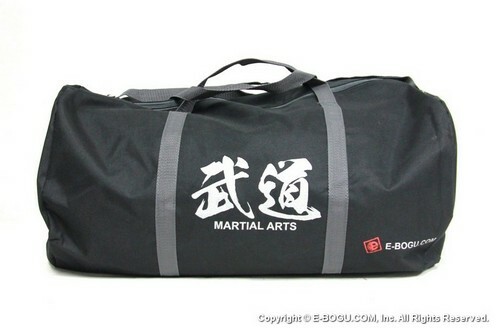 Easily carry your uniforms and Martial Arts equipment in this bag. Available in black color only. Average Customer Review: 4.5 of 5 Total Reviews: 13 Write a review. The bag is good for holding all of my training gear. The only thing is it could the a few outside compartments for the phone, wallet, keys, etc. Good inexpensive bag. Its lightweightedness is great but also feels less premium and fragile. Fun and functional for class. Bag quality good and good size. © Copyright 2015 E-BOGU.COM, Inc.. All Rights Reserved.